ULTRA-HD RECORDING: Video Resolution: 2160P@24fps. 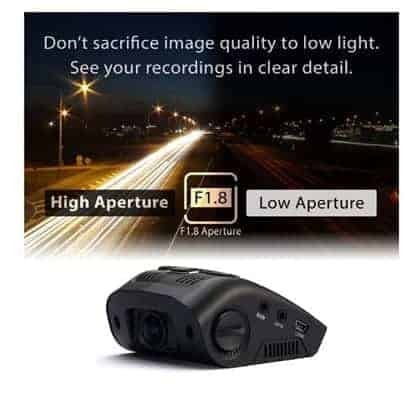 WIDE DYNAMIC RANGE allows the camera to perform optimally with low light. WIFI CONNECT: View, save, and share dash cam recordings wirelessly on your mobile device using the dash cam’s Wi-Fi function. 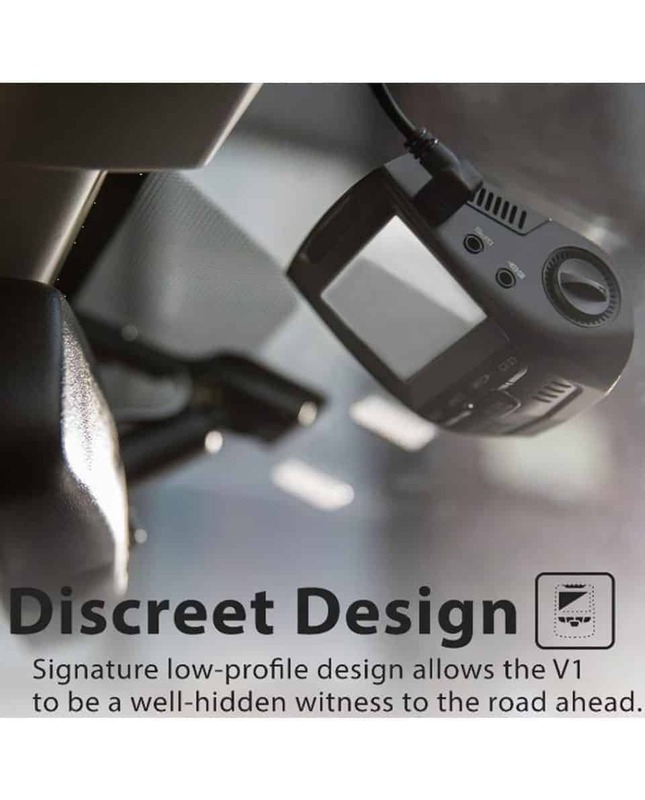 DISCREET DESIGN: Signature low-profile design allows the Dash Cam to be a well-hidden. LOOP RECORDING: Video can be recorded in 1-3 minute intervals. When the storage limit is reached on the memory card, new recordings will automatically overwrite oldest recordings.